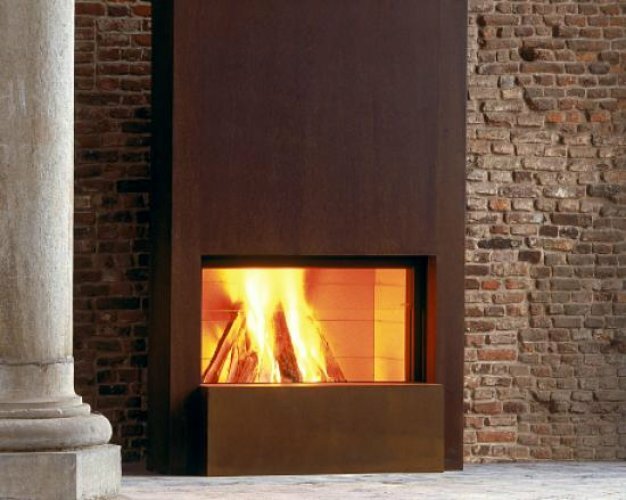 A wood burning stove is an efficient way to heat a room, providing warmth and style with low running costs. In addition, because wood is considered to be a sustainable fuel, a household’s carbon foot print can be reduced. 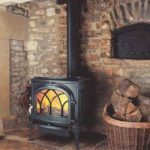 Billings provide a complete wood burning stove installation service, including full supply and fitting of hearths and fire surrounds, and are happy to advise on the most suitable wood burning stove for your room size. 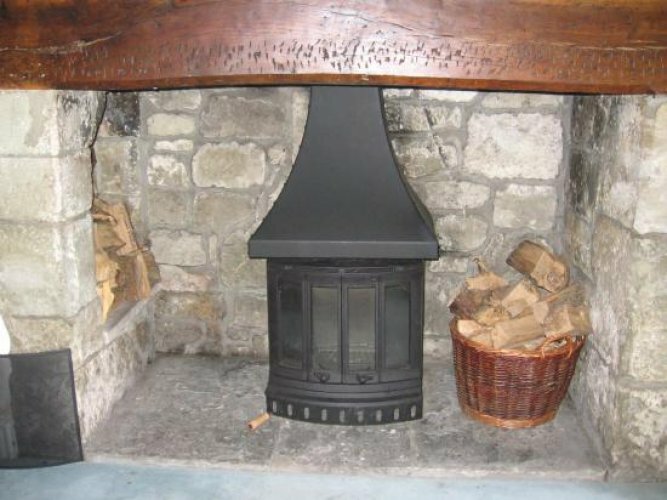 There are many regulations and guidelines that must be adhered to when installing a wood burning stove put in place to ensure the suitability and overall safety of the appliance. 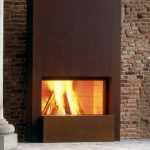 Billings’ engineers have vast experience in the supply and installation of wood burning and multi-fuel stoves. 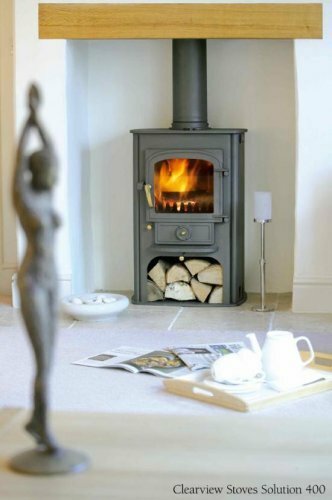 We will carry out site surveys and offer expert advice on the suitability of various stoves. 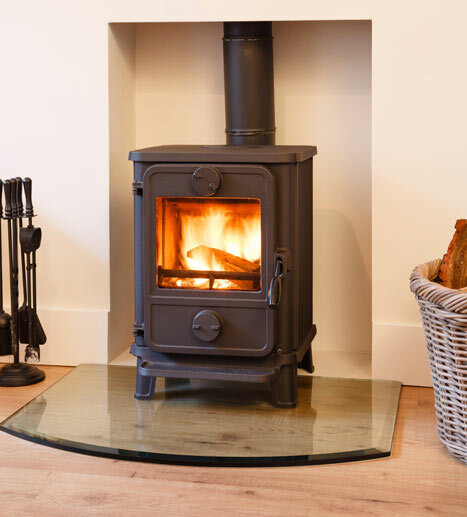 All wood burning stove installations are carried out in accordance with applicable building regulations, ensuring the safe operating of the appliance and providing peace of mind to the customer. 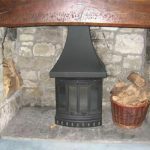 Billing Chimney and Flue Services Ltd is a solid fuel registered company under the HETAS scheme. 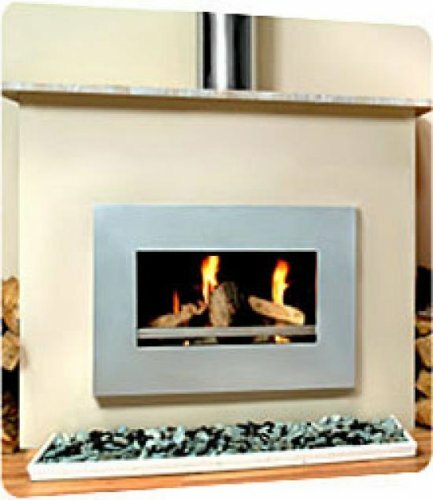 Solid fuel, oil and gas Aga and Rayburn appliances also require safe and efficient flues. Whether you are moving your appliance or installing a new one we can assess your requirements and deliver the flue required. Increasingly we are being asked to supply and fit stoves for glamorous camping on semi-permanent or seasonal sites. 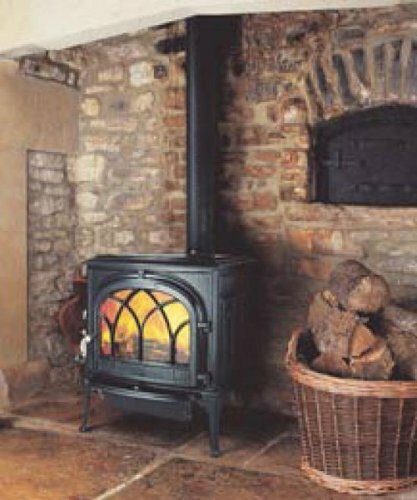 To find out more, please see our Wood Burning Camp Stove Installation page. 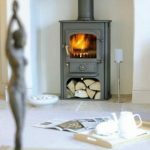 If you have a question about Wood Burning Stove Installation, just enter your details below stating how you'd like to be contacted and we'll be in touch as soon as we can. 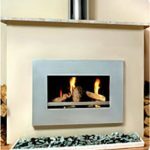 If you'd like a member of our team to give you a call back to discuss Wood Burning Stove Installation, please just enter your details and we'll be in touch as soon as possible.